When was the last time someone gave you a compliment? Do you recall the way it made your day and made you feel appreciated? World Compliment Day is a time to share that feeling of wellbeing with those around you. There is nothing better than knowing how you make a difference in other people’s lives and that what you do matters. 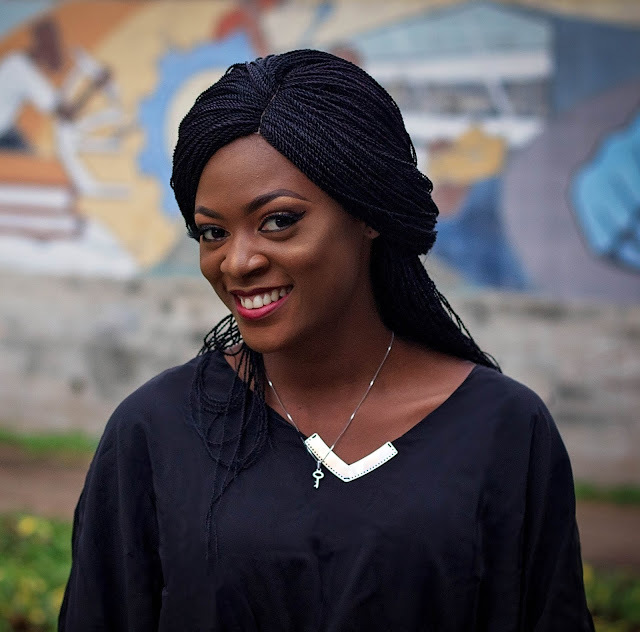 There's this particular lady that stays in my hostel, she gives the best compliment, I mean each time our paths cross there's just this aroma of compliment she carries along with her and once she drops them(oh my😍)... I can't help myself from blushing. A little compliment goes a long way in brightening someone's day, you never can tell if the compliment you give them is the confirmation they need at that moment. The best way to give a compliment is to be sure that what you are saying is sincere and heartfelt. It doesn’t need to be earth shattering, you can just let someone know that they have done a good job at work, or you like their outfit. But if you can offer a deeper compliment and tell them what an impact they have made in your life. 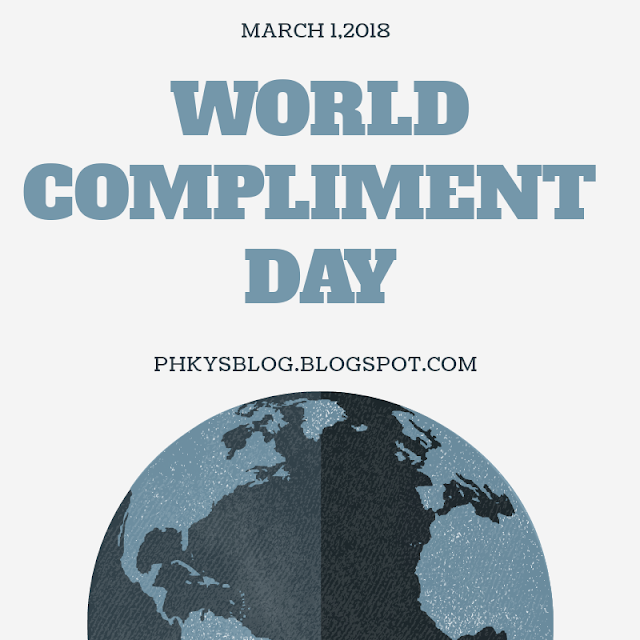 Another thing that you can do on World Compliment Day is to try and remember to smile and say thank you when you encounter people who do a daily service for you. Bus drivers, cashiers at the coffee shop or market, taxi drivers or even those you run into in the store. Service can sometimes be a rather thankless job and your smile and sincere thanks could mean the world to them! What are other areas of life where a compliment could go a long way? Those in education, medical professionals are just a couple of other areas. With a little thought, it is sure to come to you who in your life could use a boost. Make someone's day by praising them. Spread Joy and Positivity, it doesn't diminish or lessen your happiness. Remember to give sincere compliments always. I celebrate all my revered readers. I appreciate each and everyone of you. I wish I could hug you all right now. Thank you is not enough to show how grateful I am for always stopping by to read. Leave the world a better place than you met it.